Take your online giving to the next level with this advanced guide! 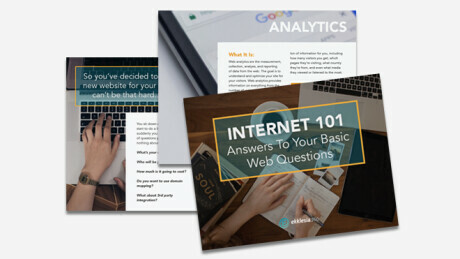 Get your basic web questions answered with this "Internet 101" crash course! Download a free font full of icons to help you tell your ministry stories. 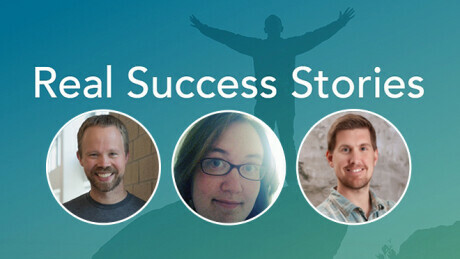 Inspiration from church communicators who've been there and done it before. 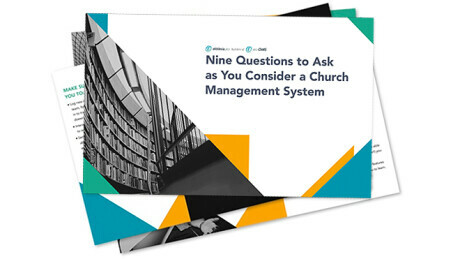 Learn what's important as you research your Church Management System options. 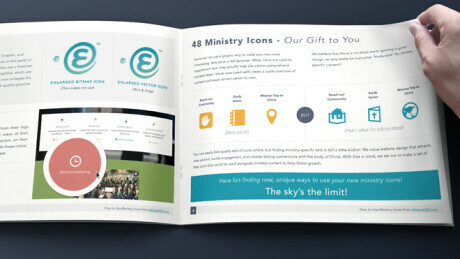 Templates, tutorials, and editable files to make your church communications look great.